Los Angeles, California, 2017-Apr-10 — /Travel PR News/ — Taste of Adventure’s Krystal Hauserman has been named Best Food Travel Blogger by the World Food Travel Association (WFTA) as part of its 2017 FoodTrekking Awards for excellence in food and beverage tourism. “Writing high-quality stories with thoughtful insider tips that help travelers access the heart and soul of a place by making meaningful connections with the local people is my passion, and food and wine is a great catalyst for making those connections. I am thrilled the WFTA awarded me its top honor in the category of food travel blogging for my content on Taste of Adventure!” said Krystal Hauserman, Founder and Director of Content for Taste of Adventure. Rather than another “Top 10” or “Best Restaurants” list, the FoodTrekking Awards are unique in that they fill a void of recognition of excellence in experience in multiple categories within the food and beverage tourism industry. Food and beverage is the fastest-growing sector of travel, itself one of the world’s largest and most economically significant industries. The multi-national judging panel included seven experts in culinary tourism. Taste of Adventure is an insider’s guide to unique food and travel experiences around the world. 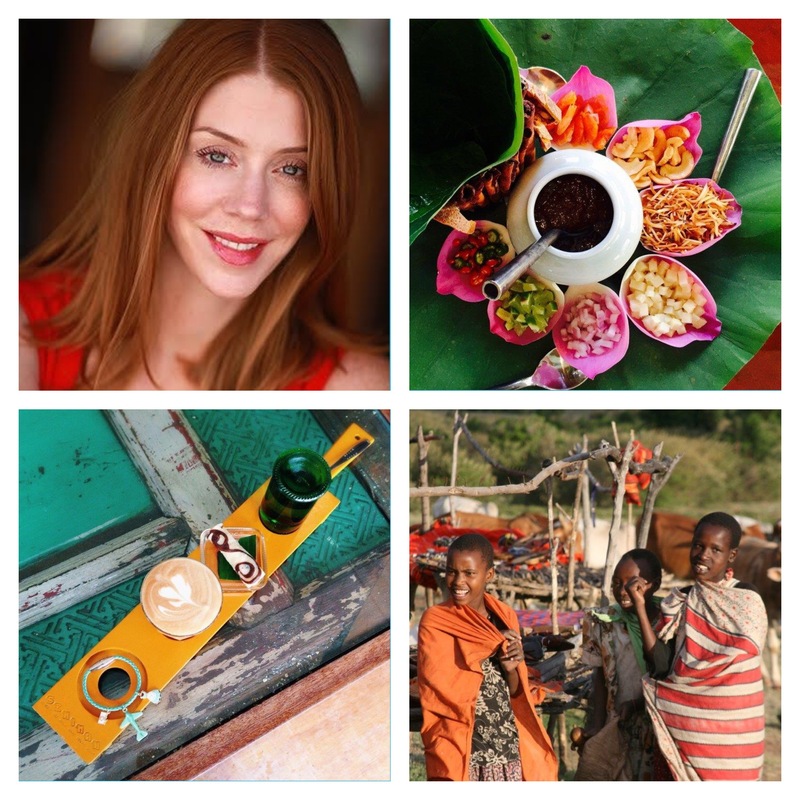 Launched in 2014 by Krystal Hauserman – a lifelong culinary fanatic and crafter of off-the-beaten path adventures – Taste of Adventure seeks to inspire those interested in exploring the cuisine, wine, culture and people of the world. With a focus on authentic, local, high-quality, immersive encounters, Taste of Adventure provides a roadmap for the most unforgettable experiences in a particular locale. This entry was posted in Arts and Culture, Food & Drinks, News, People, Recreation, Society, Tourism, Travel, Travel Awards, Travel Reviews, Travelers and tagged 2017 FoodTrekking Awards, Best Food Travel Blogger, culinary tourism, Food & Travel, Food and beverage, food tourism, food travel blogging, FoodTrekking Awards, Krystal Hauserman, Taste of Adventure, The World Food Travel Association, WFTA, wine, wine tourism, writer, ‘Food. Bookmark the permalink.